“Mammoth Mountain Poltergeist” on Paranormal Central! 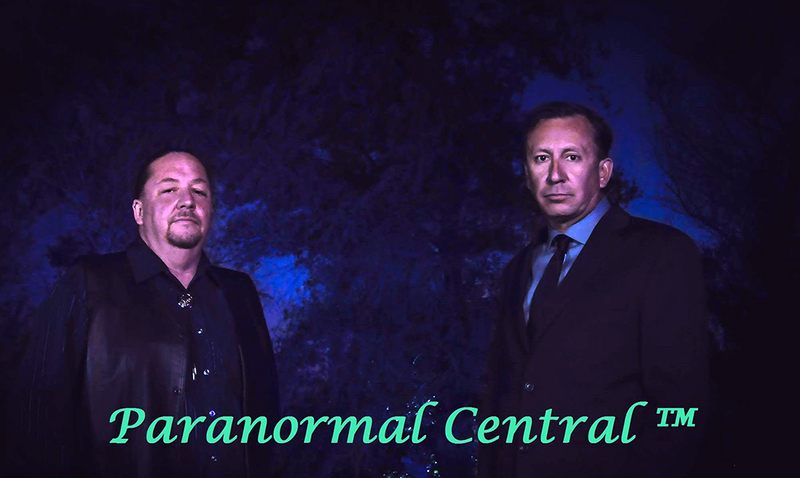 Myself and the God of Hellfire will be appearing LIVE on Paranormal Central Radio this coming Sunday (Mother’s Day!) at around 8:45pm Eastern Time to discuss The Mammoth Mountain Poltergeist. Please tune in, won’t you? Thank you. Next Post “The Mammoth Mountain Poltergeist” is now on Kindle!